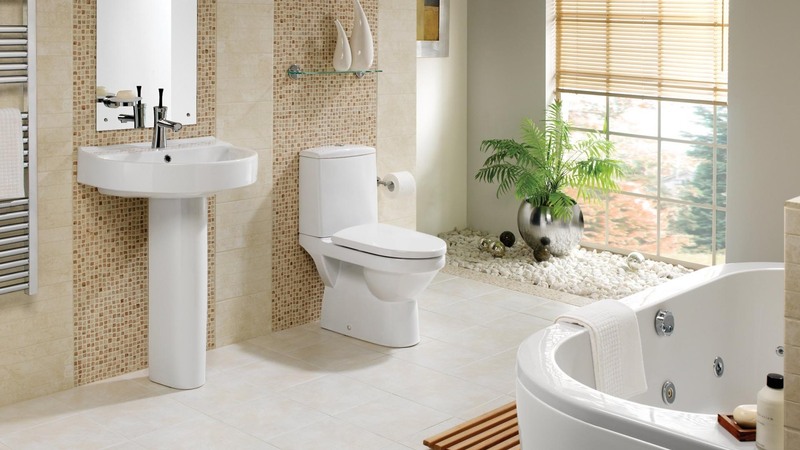 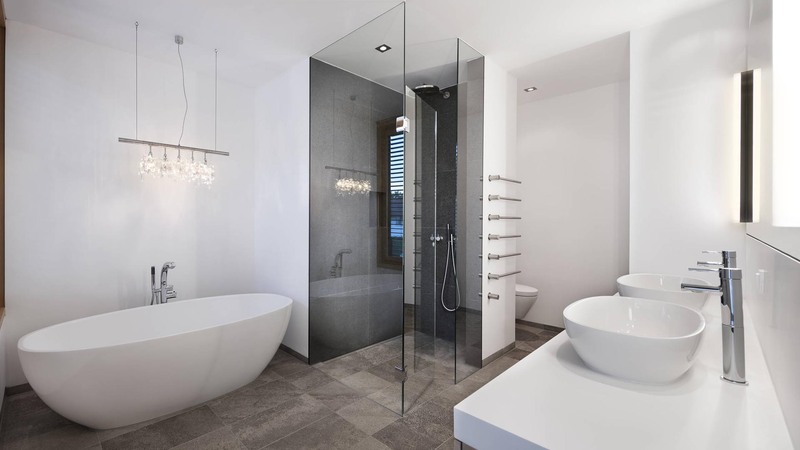 Are you looking for elegant bathroom solutions? 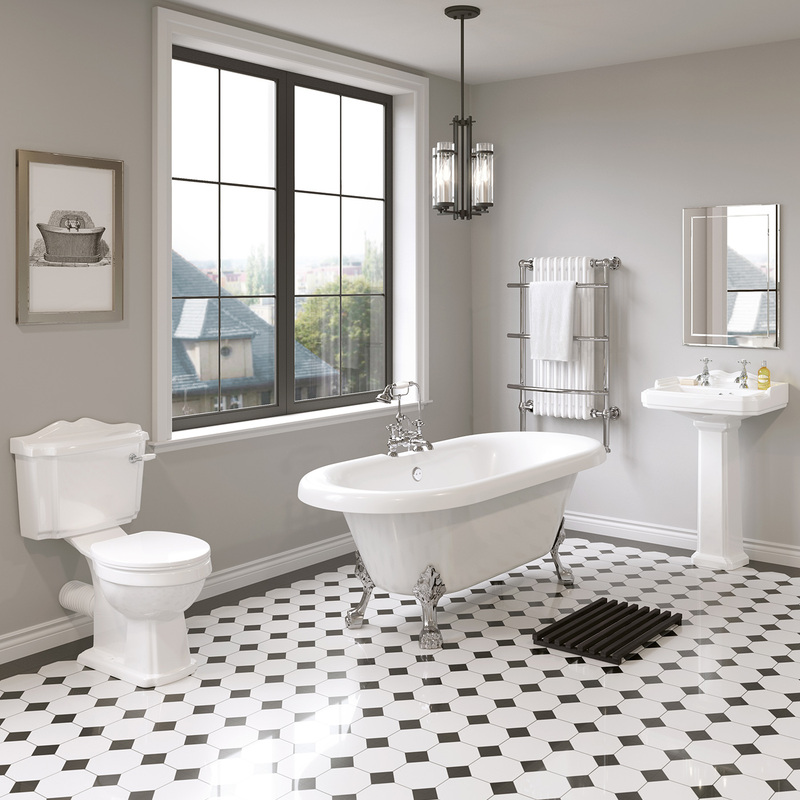 Investing money in a new bathroom suite is a great way to add value to your home, and improve it’s future sale potential. 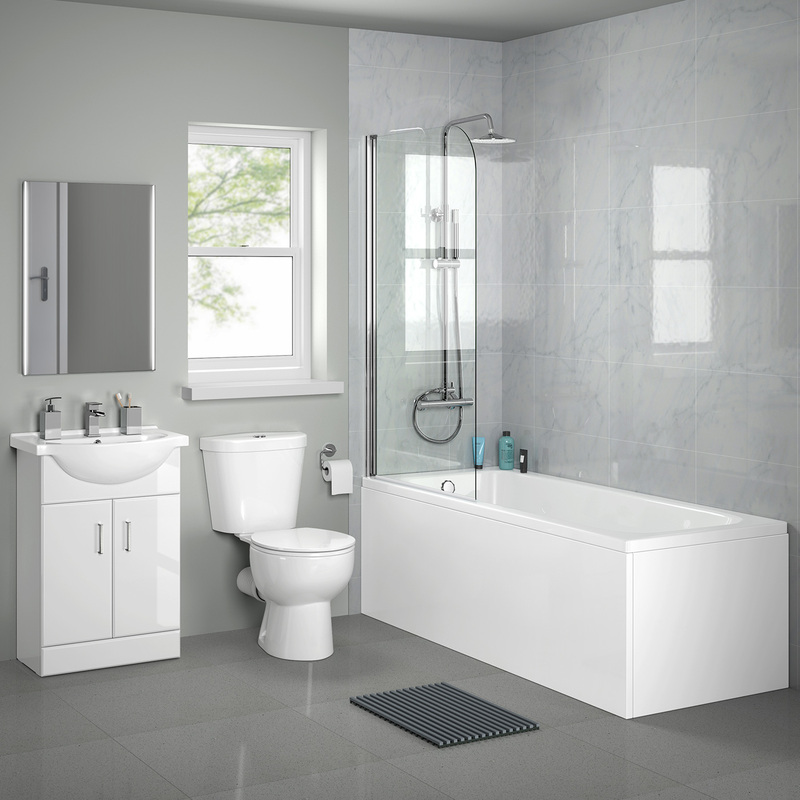 At Woodhouse & Sturnham Ltd, we also offer trade incentives if you are looking to source bathroom suites for your clients. 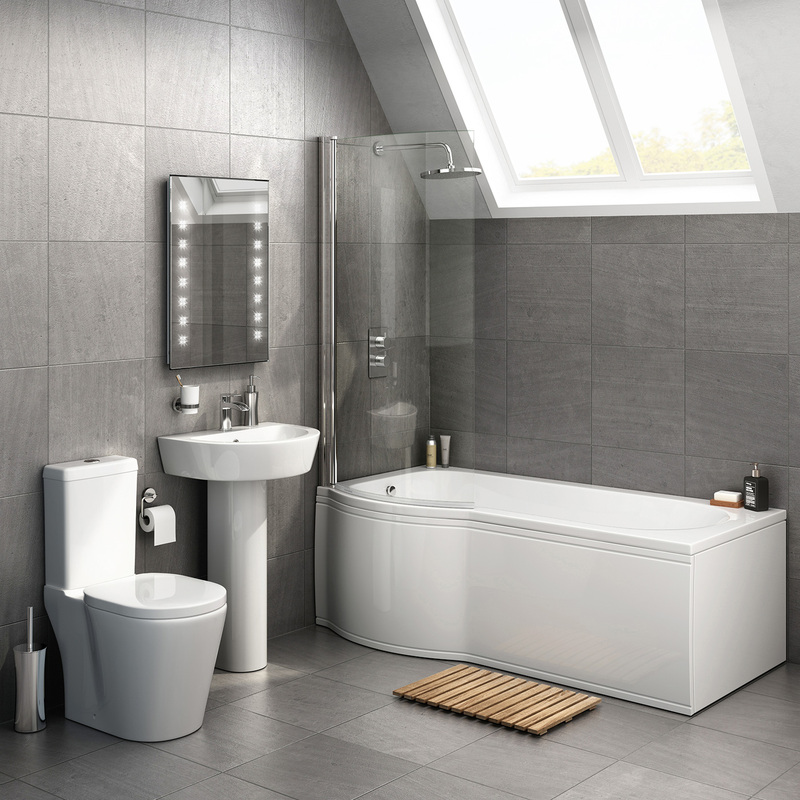 Visit our showrooms in Peterborough or St Neots today. 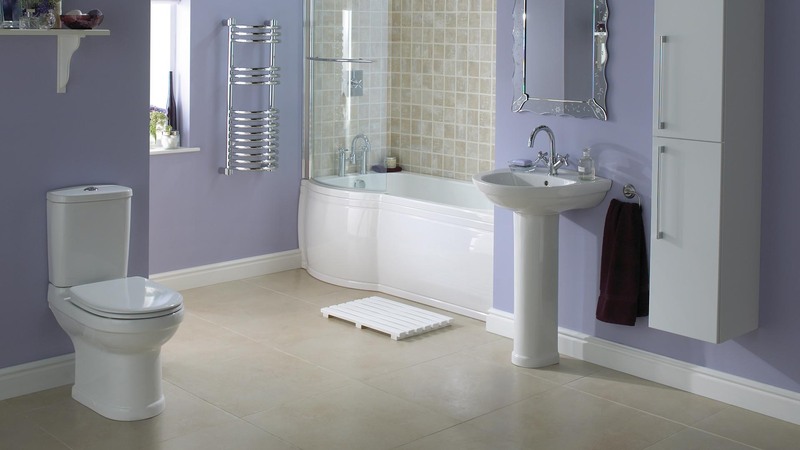 If you need to build a bathroom that adheres to the needs of someone with disabilities, we have a great selection of state-of-the art equipment, including specialist toilets and showers. 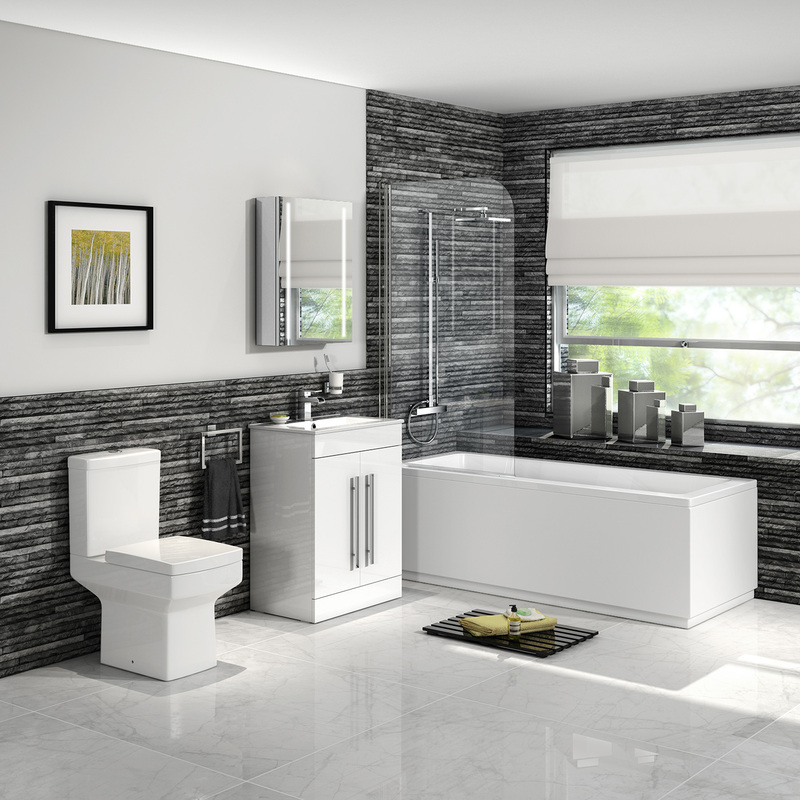 Our design team can also offer expert planning advice to help you create a suite that is both functional and stylish.